spice Archives - All Chucked Up! I love eating spicy food and curry is no exception. Every now and then, I’d ask my wife to whip something up in the kitchen that has a touch of curry in it like Chicken or Beef Curry, perhaps. But apart from having them at home or heading over to the nearest Indian restaurant (which more often than not ends up quite pricey), it’s fairly difficult to find other places to grab a good curry fix. Thank God, my wife and I recently discovered what I would (now) consider to be any curry lover’s “happy place” – Eri Curry. 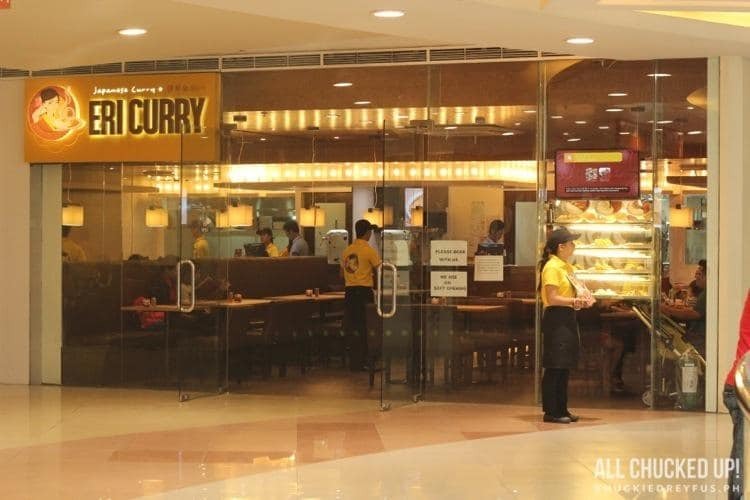 Eri Curry is one of the younger food spots located at the 3rd Level of SM Megamall’s Atrium area and boasts of a totally different take on curry dishes. 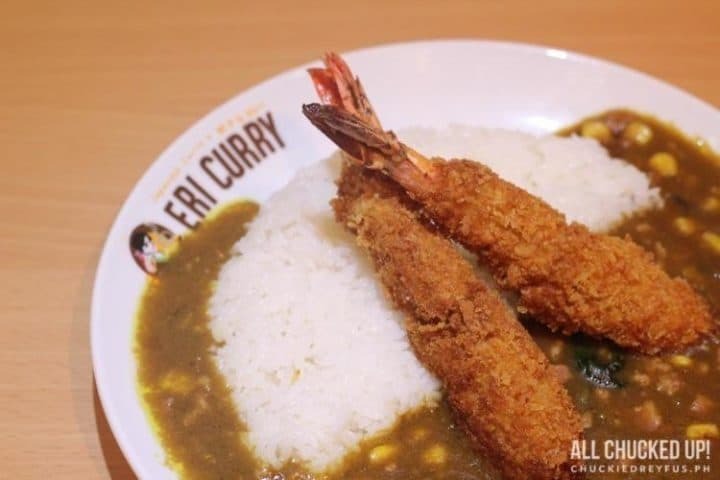 With a vast selection of Japanese curry dishes to choose from, Eri Curry is sure to make converts of anyone who is not a lover of spicy food.